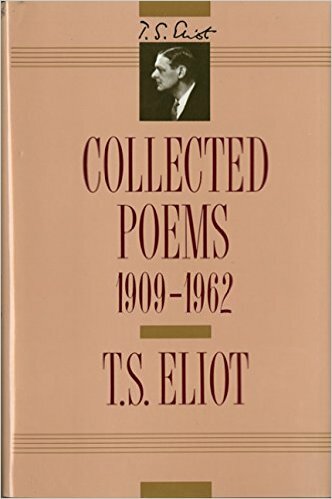 Our free read this week is the Collected Poems of T. S. Eliot. Self-proclaimed as a “classicist in literature, royalist in politics, and anglo-catholic [sic] in religion,” T. S. Eliot remains one of the defining literary figures of the twentieth century. This authoritative edition, first published two years before his death, includes memorable collections such as Prufrock, The Waste Land, and Ash Wednesday. For a chance to win a free copy of this book, comment on this post or its corresponding Facebook post. We will announce the winner a week from today, on April 10.